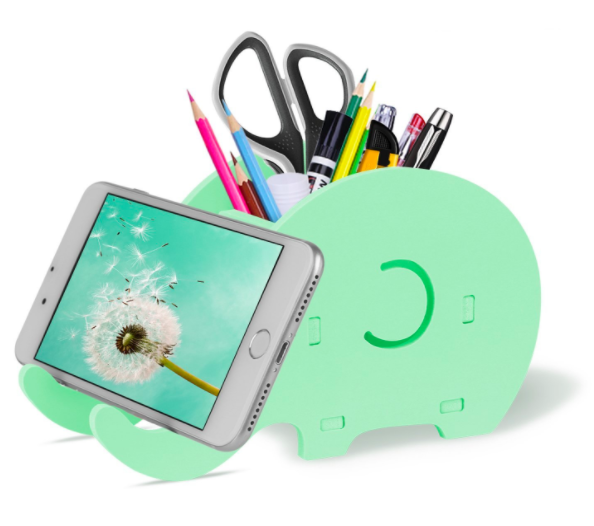 These totally fresh finds will help every college student make their small space their own. Whether you're looking for adorable decor, fun dorm snacks, or cool ways to entertain your friends, it's all here. 1. 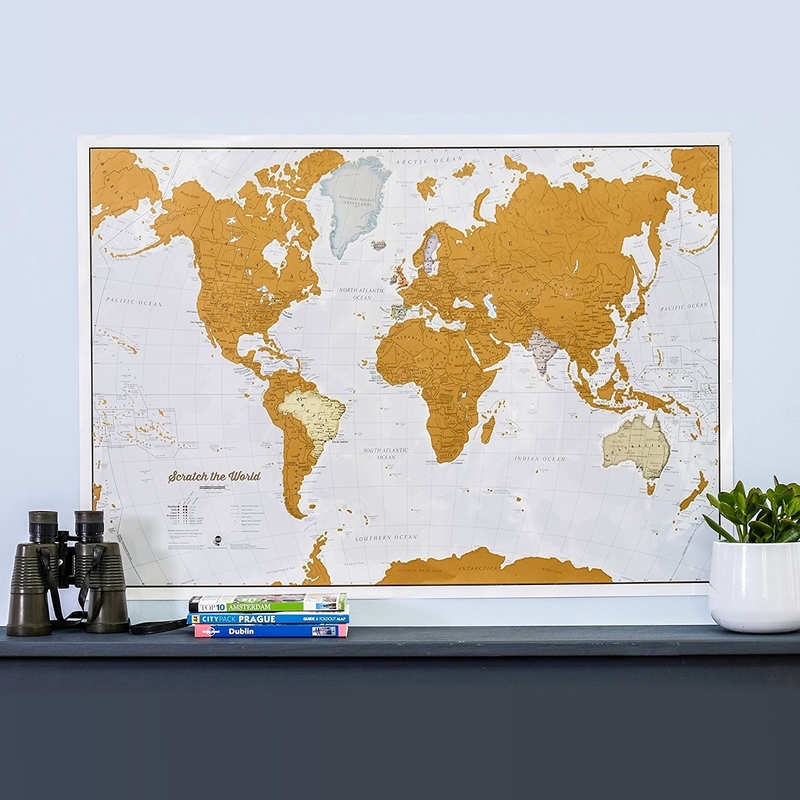 A gorgeous world map that lets you scratch off the places you've been (in other words, it's the perfect way to humblebrag about your semester abroad). 2. A retro turntable with a 2018 twist — it's got built-in bluetooth speakers. This baby will be the life of every party, whether you're using it as a three-speed record player or to blast your Spotify playlist. As if that weren't enough, you can also use it to convert your vinyl tunes to MP3 files! Get it from Firebox for $84.49 (available in two colors). 3. 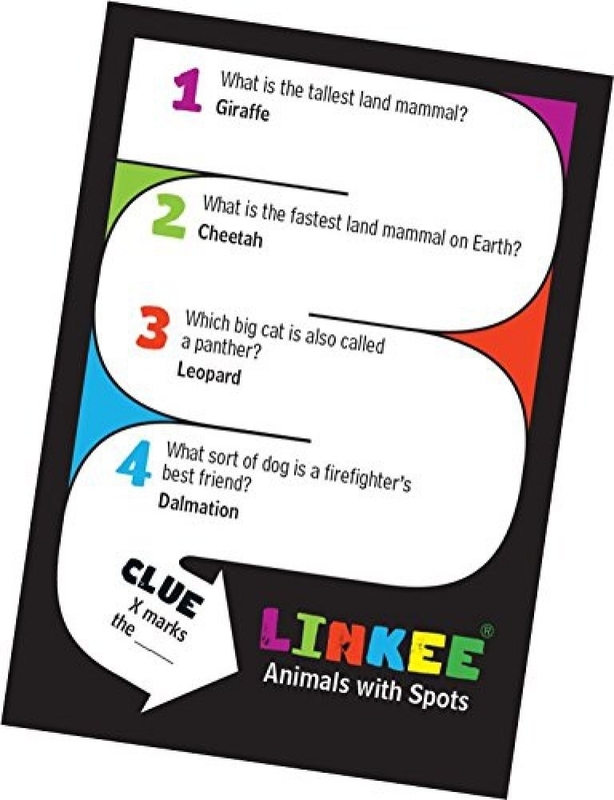 Linkee, an awesome trivia game you can play with your entire floor. This isn't your basic trivia game. 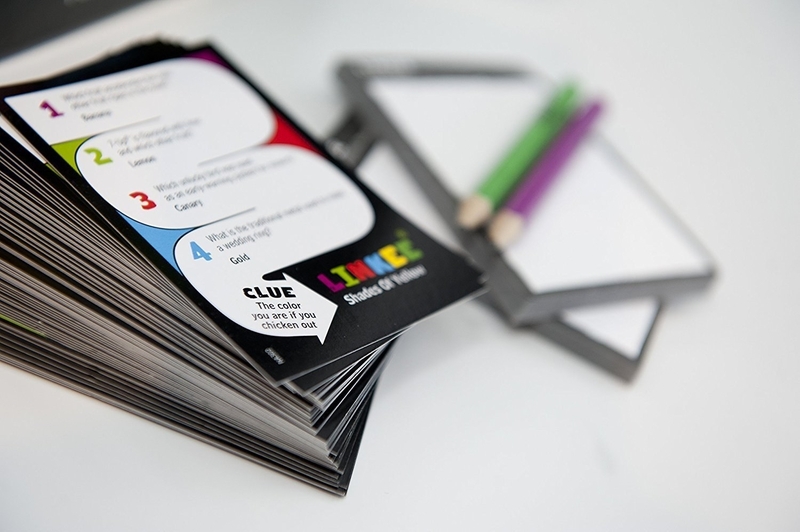 Each card contains four questions whose answers all connect in some way (for example, song titles or types of food). It's not about getting individual questions right, but figuring out the link between them (so you can still win a round even if you don't answer every question). It's super inclusive and fun, because the questions cover a wide range of subjects and you can play in as big a team as you'd like. Plus, it includes 1,400 question cards, so it may actually take you all four years of college to try them all. Get it from Amazon for $23.63. 4. A microwave popcorn popper that's healthier (and more cost-effective) than those greasy bags. And the second people smell it popping, you'll instantly become the most popular person in the dorm. Plus, it doubles as a bowl, so you (and all your new friends) will be ready to curl up with your crunchy treat ASAP. Get it from Amazon for $13.97+ (available in four colors). Get a jar of popcorn kernels from Amazon for $11.79. 5. 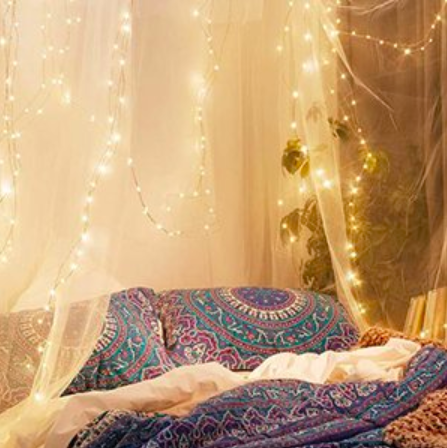 A set of string lights so you can customize your space with a little extra sparkle. This set comes on copper wire that you can twist every which way to create truly unique decor. 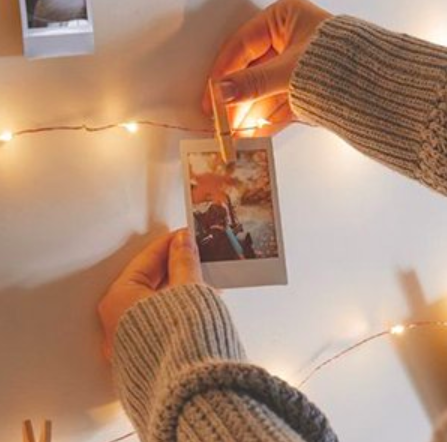 You can hang them over your bed, use them to hang photos, place them in a cool glass bowl for a DIY desk lamp, or use them for basically any Pinterest-worthy design your creative mind can dream up. What makes them even more special? They're under $10. Get two strings of 30 lights from Amazon for $7.99. 6. An eccentric rug that promised your mom it would keep an eye on you while you're away from home. 7. 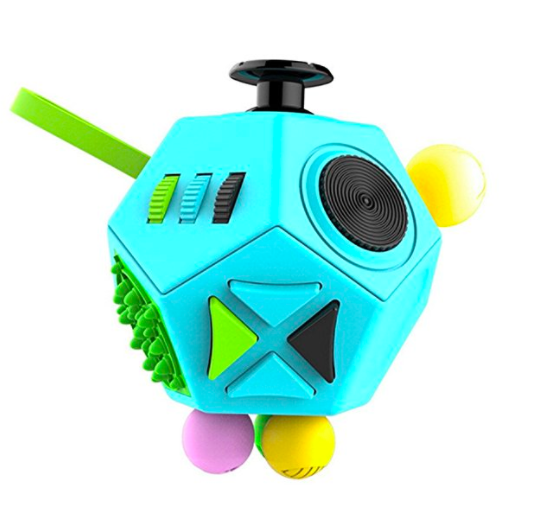 A 12-sided fidget cube to occupy your restless hands while you're watching Netflix, studying, or trying to figure out a thesis for your sociology essay. 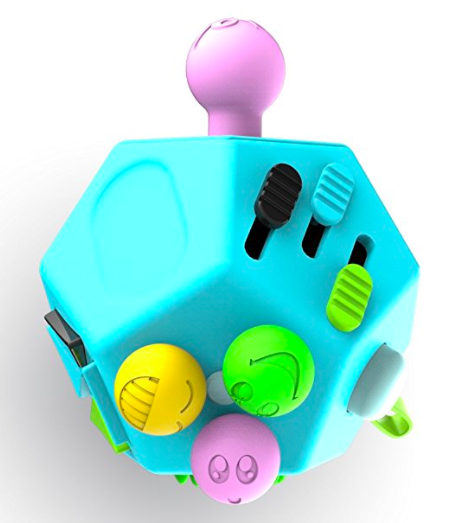 It features tons of things to fiddle with — knobs to pull, gears to turn, switches to flip, etc. Get it from Amazon for $8.88 (available in 16 colors). 8. 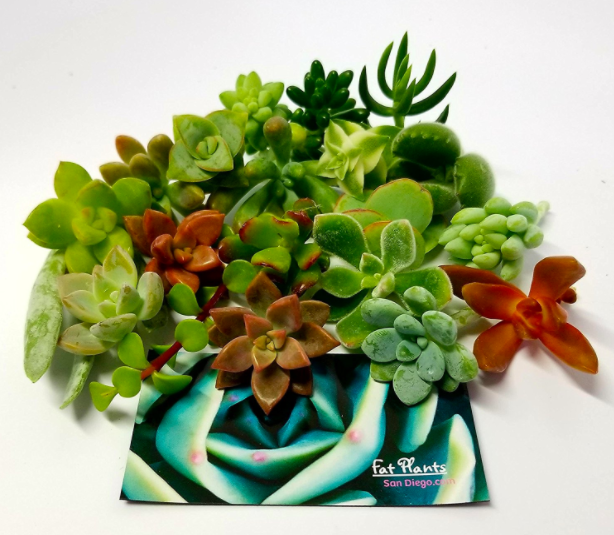 An initial-shaped photo collage that'll put your roommate's basic corkboard display to shame. Just send the artist your pics and provide any style specifications (font, finish, if you want to add any cute embellishments, which they'll do for free), and they'll do the rest! But if you want to tell everyone you made it yourself, we won't tattle. Get a 10-inch board from LybelleCreations on Etsy for $27+ (available in five fonts and three photo arrangement styles). Find more size options here. 9. 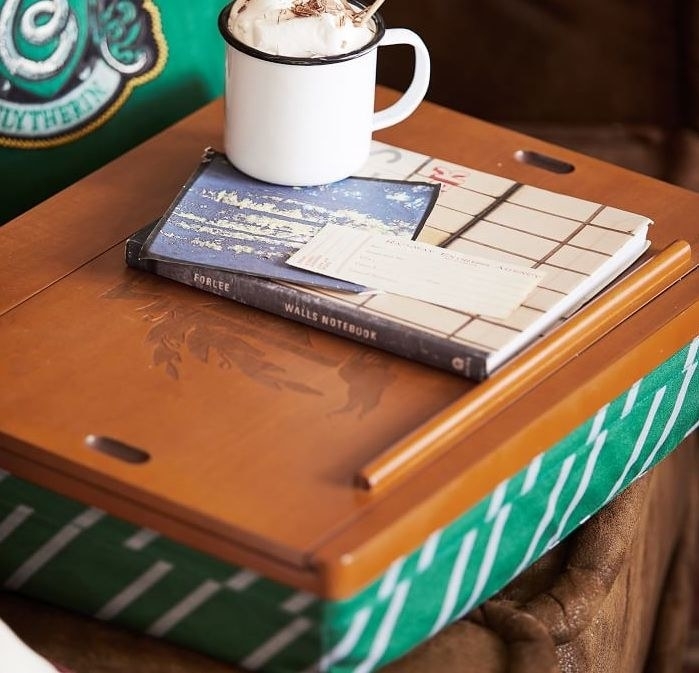 A handy Harry Potter lap desk to make you feel like you're doing homework for Charms or Care of Magical Creatures, not calculus. It's got three compartments inside — one small, one medium, one large — for stashing all your essentials once your mischief (or final paper) is managed. Get it from PBteen for $99 (available in all four houses). 10. A set of seven funky, round mirrors that you can ask, "who has the coolest room of them all?" The answer is you, duh. 11. 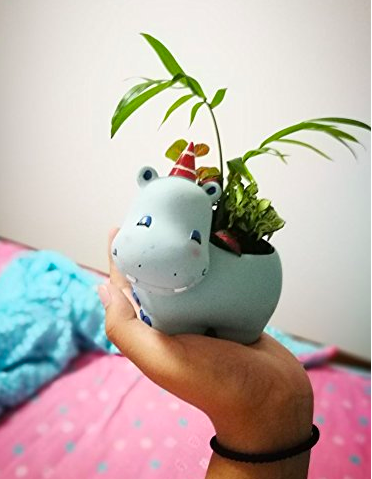 A whimsical menagerie of planters and some adorable mini succulents to put in them. 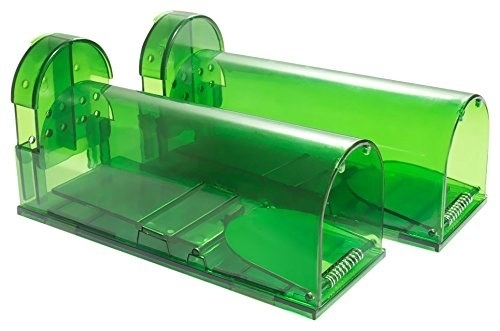 Your dorm won't allow you to have pets, but they never said anything about keeping a small living organism inside something shaped like an animal — #hack. 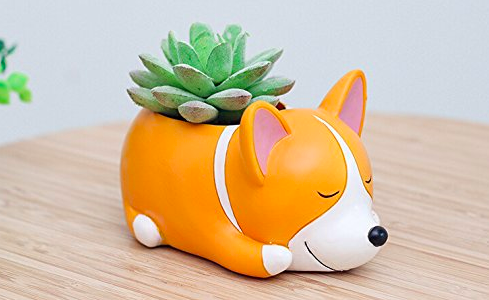 Get the planter for $7.99+ (available in 20 animals) and a set of 15 mini succulent cuttings for $25, both from Amazon. 12. 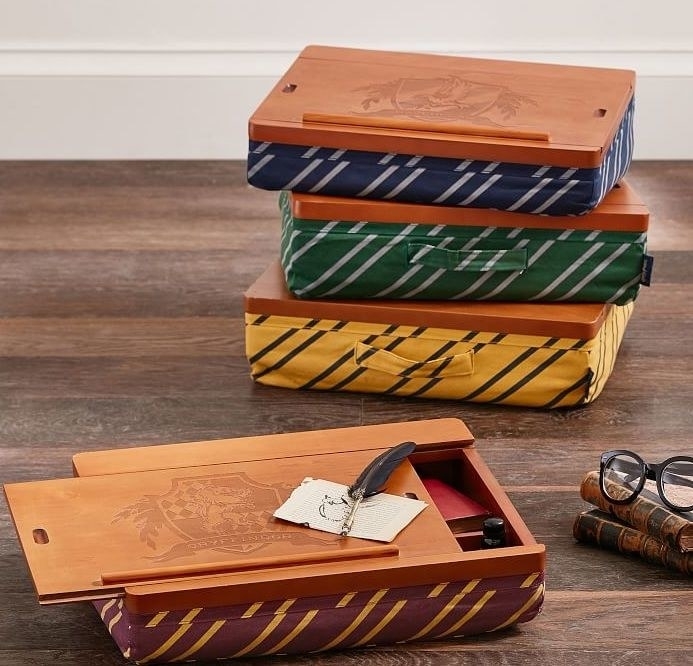 A classic trunk that can serve double duty as storage and a side table (while further adding to that Hogwarts dormitory feel). What's more, you can actually pack stuff in it to make moving day slightly less hellish. Get it from Dormify for $169 (available in 13 colors). 13. A glam pillowcase covered in reversible sequins to ensure you never get bored with your bedding. You can create any design you want just by running your fingers over it! Get it from Amazon for $6.98 (available in 15 color combos). Get a pillow insert to put inside from Amazon for $7.89. 14. 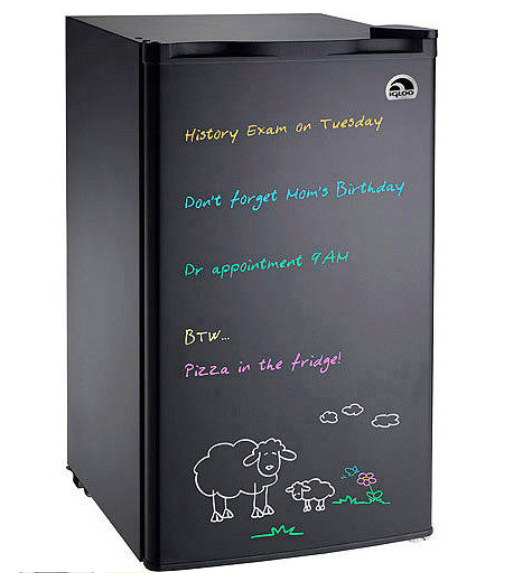 A mini fridge that doubles as a dry erase board so you can leave yourself important reminders. For example, that you need to go to the store because you're — *gasp* — out of snacks. It's also awesome for keeping in a common room and letting your suitemates know whose food is whose. It comes with two dry erase markers so you can start leaving memos write away. 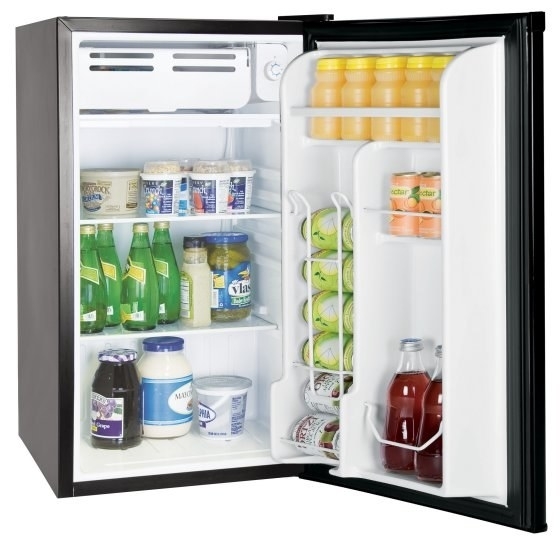 Get it from Amazon for $114.99, Walmart for $99+ (available in two colors), or Jet for $99. 15. A neon peace sign lamp to remind you to chill out, dude. 16. 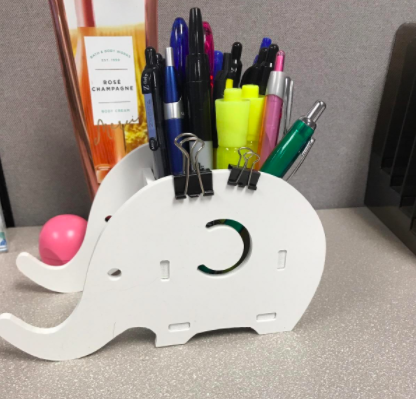 A sweet little elephant friend who'll never forget to keep all your desk knickknacks tidy. He's happy to hold your phone while you FaceTime your fam, too. His cute nose can also hold a slightly larger device like a Kindle, iPad Mini, or Nintendo Switch. Get it from Amazon for $7.99+ (elephant design available in three colors, also available in a white whale design). 17. Aww-worthy rubber kitty coasters, because living in a dorm doesn't mean you should just set your solo cup straight onto your desk like a slob. Get a set of six from Amazon for $10.04. 18. 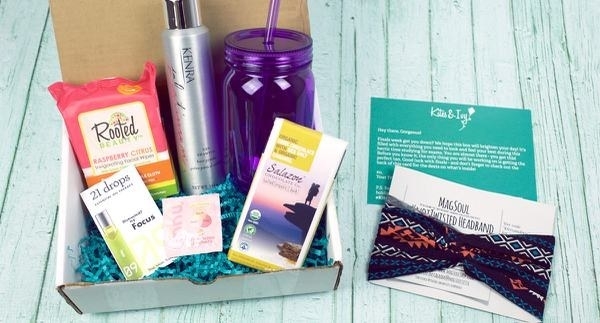 A subscription to Kites & Ivy, which'll deliver a box of feel-good products twice per semester. Each box is delivered during and tailored to one of four key points in the academic year: back to school, winter finals, the beginning of spring, and spring finals. Packages include goodies such as beauty and bath products, accessories, and cute school essentials like water bottles and notebooks. Get it from Cratejoy for $38.99+/box. 19. A custom pet pillow to help you miss your furry friend a little less while you're away. Just send the seller a picture of your pet, and you'll receive their cotton-canvas doppelgänger in three to four weeks. Get it from LoriCraffeyDesignCo on Etsy for $36+ (available in five sizes and in color, black and white, or sepia). 20. A microwave s'more maker, which you probably shouldn't get if you don't want to be the most popular person on the floor. 21. A sassy collapsible hamper that'll remind you to do your damn laundry. 22. Charming bookends depicting a dino who seems to be headed on a vacation, but is happy to support your textbooks nonetheless. 23. 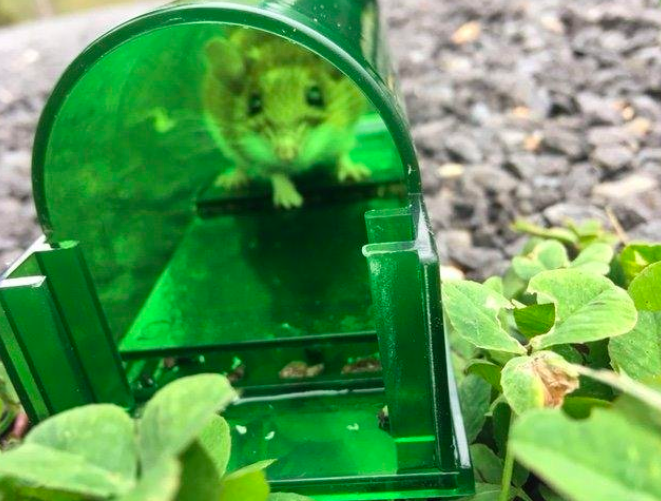 A pair of humane catch-and-release mouse traps so you can (politely) send pests packing. Get a set of two from Amazon for $13.99. 24. A too-cute pillow of your fave food for when you miss your mom's cooking or your go-to takeout place back home. 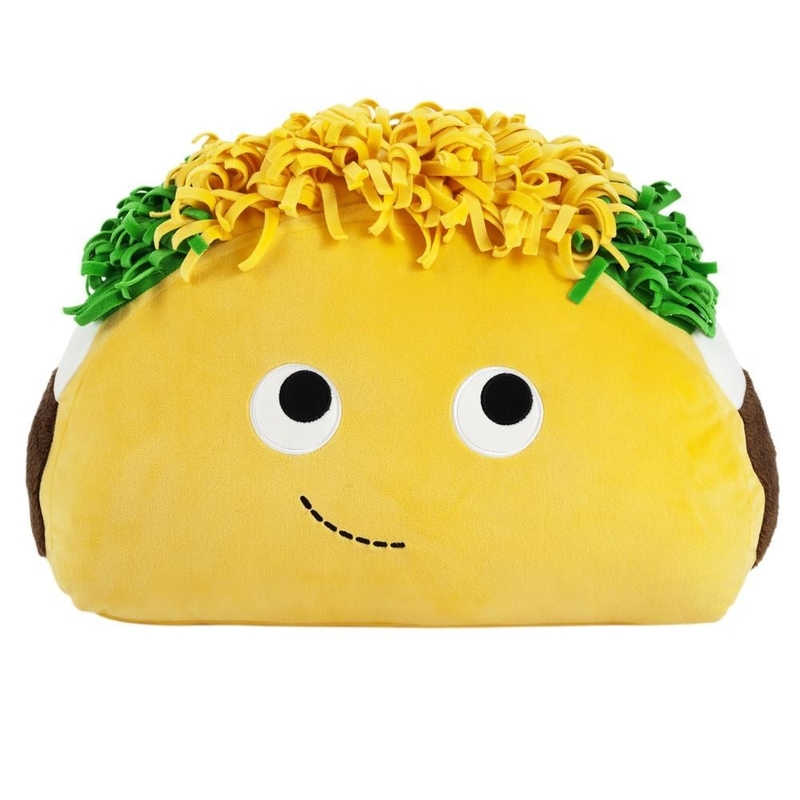 Get the taco from Amazon for $34.95 or Kidrobot for $29.99. Get the onion ring friends from Kidrobot for $29.99. 25. A mini cactus humidifier that'll banish stuffy, dry dorm air and look cute to boot. It's USB powered, so you can set it up on your desk, nightstand, dresser, or even in your car. 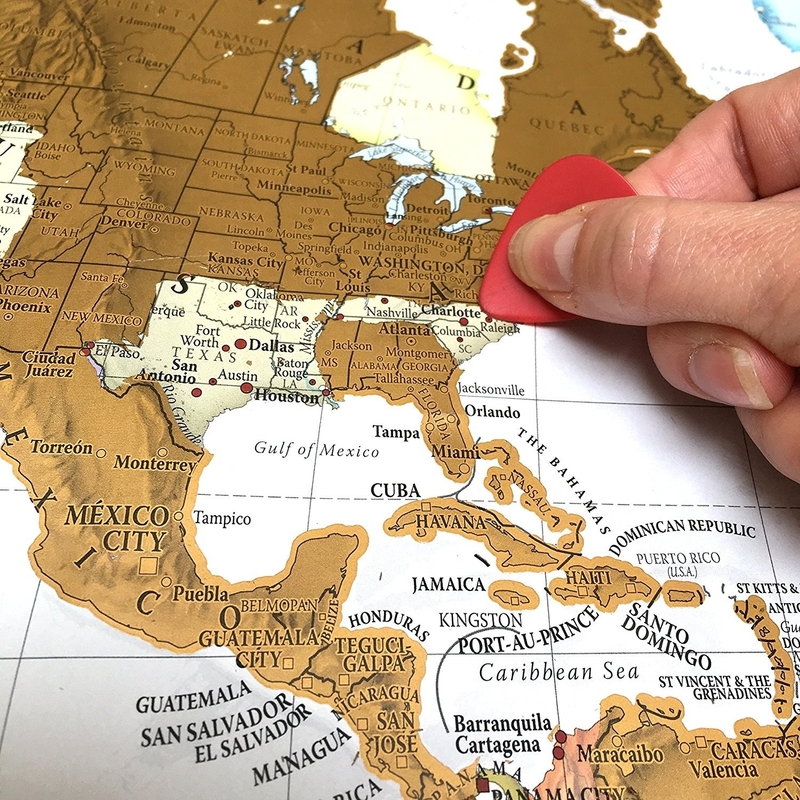 Basically anywhere — you get the point. Get it from Amazon for $15.89 (available in two colors). 26. A fun mini vacuum, because although snacking in bed or at your desk is a key element of college life, you should still give a hoot about crumbs. Get it from Amazon for $11.59 (available in two animals). 27. A sweet jewelry holder that'll do a meow-velous job of keeping your gems organized, even in a tiny dorm dresser. 28. A cozy fleece throw blanket for people who are majoring in naps. Get it from Human for $49.99+ (available in two sizes). 29. And a giant pouf chair sure to be the star of your common room (and the entire dorm, tbh). Promising review: "This is awesome. It's huge and so comfortable. I was surprised by how many people it can fit! I had four people all comfortably lounging on it at once during a family visit." —Debbie M.
Get it from Overstock for $172.34 (available in two colors). Honestly, Elle Woods' dorm room is gonna have nothing on yours.